Many inventions have given direction to new ideas, but have you ever thought what the world would be like if we tried to invent a substitution for the first ideas? At Zanotis we don’t follow old solutions or even try to make them better. Instead, we want to create something totally different with the simplest solutions. We spend a lot of time designing a product that the non-professional can understand, but at the same time is focused to the professional user. In-depth experience since 1990 in designing and developing financial and enterprise resource planning (ERP) as well as management information systems (MIS), has allowed us to develop the fastest and simplest innovative software specially for car rental industry. 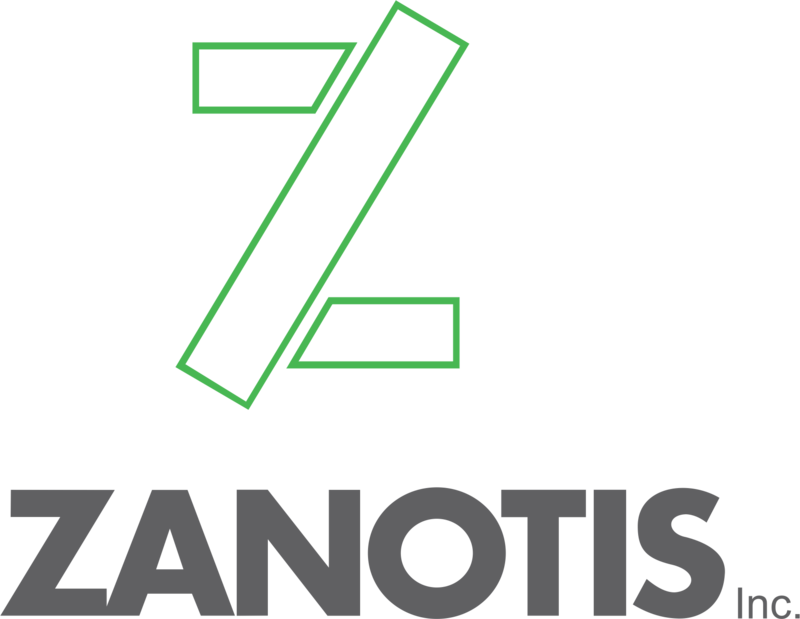 Zanotis is an established software company that develops high quality software utilities and technology with a broad range of capabilities. We develop different apps, front office and back office software using latest technologies. Our reliability and experience made us a valued business partner for our customers and business partners all over the world.